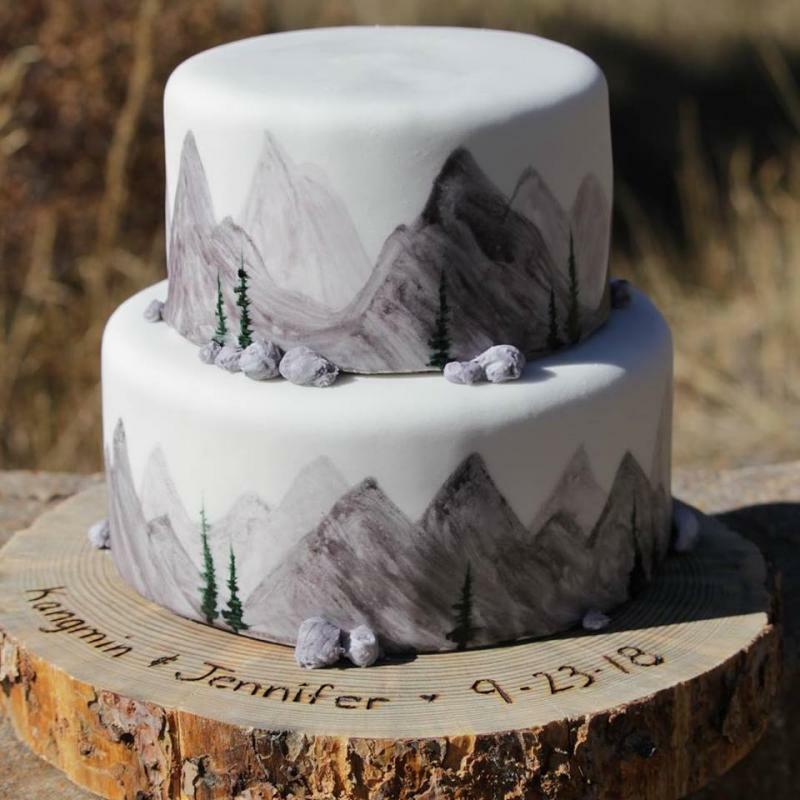 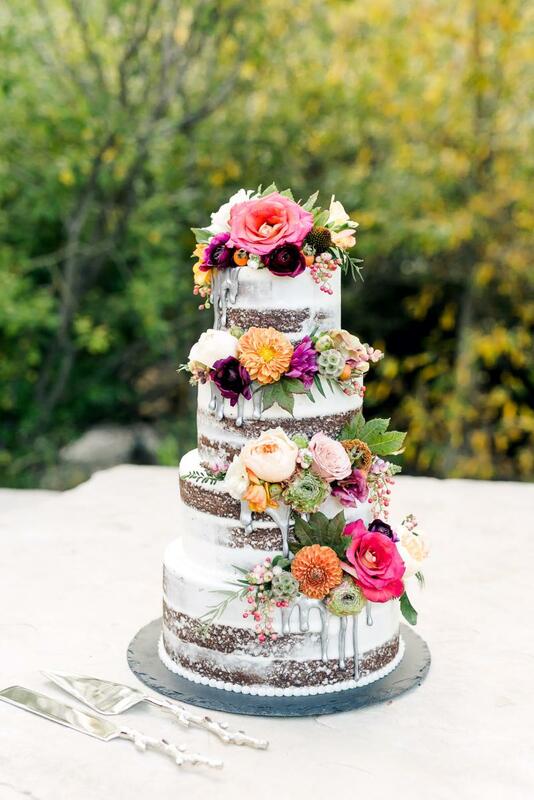 Check out the Fall/Winter Edition of Rocky Mountain Bride - Colorado to see a cake by The Cake Maker in one of the spreads! 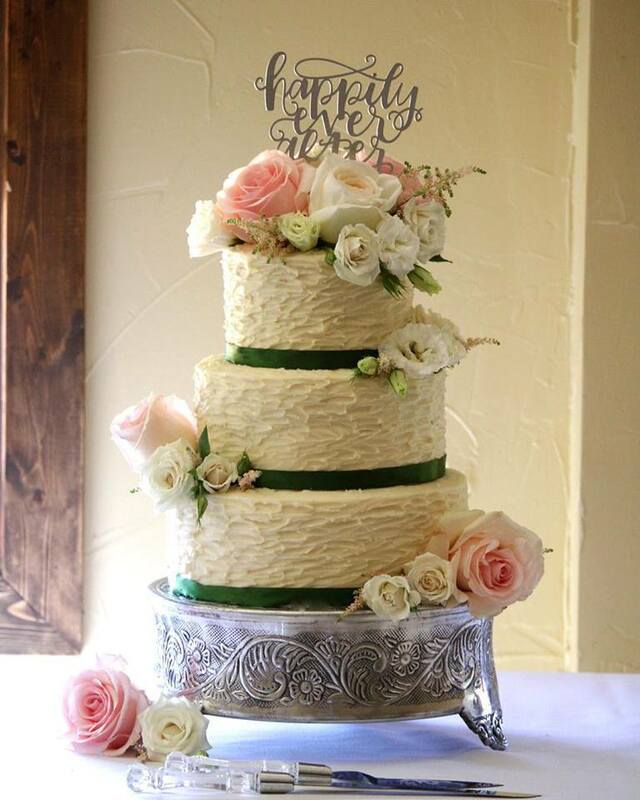 Welcome to The Cake Maker's website! 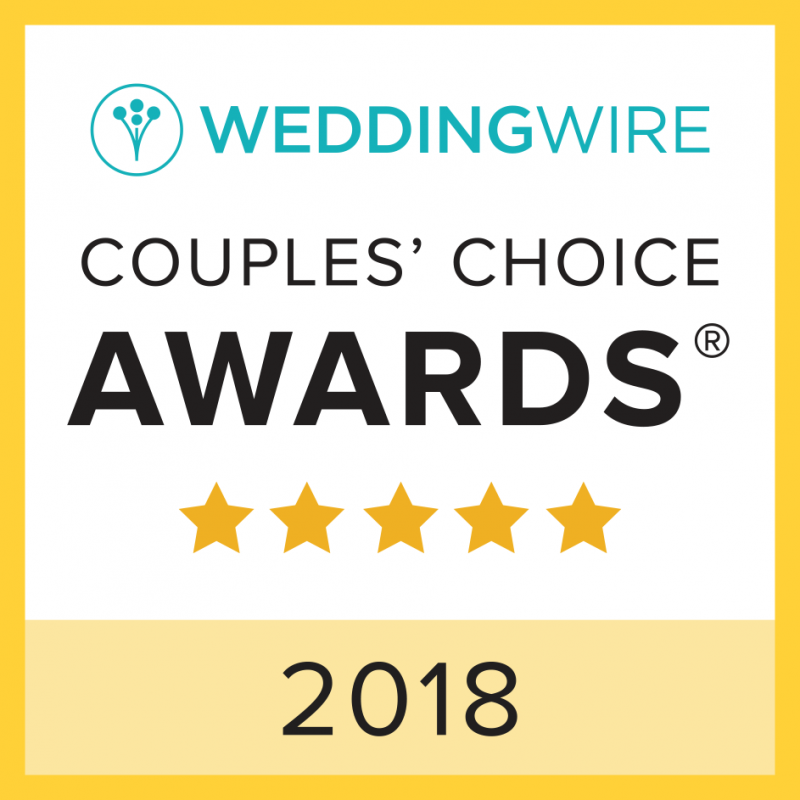 Please stay a while and get to know my business and me.